Having your Book Printing in Los Angeles with us means you’ll get two things: superior customer service and exceptional quality. You’ve got a vision for your book, and we’ve got a staff focused on the details that will turn that idea into a reality. Consider us your team of print professionals. You can count on us to provide answers to questions you may not know to ask and rely on us to keep your project on target and on budget. You have complete control over the design. You determine the sales price and royalties. You will receive your completed book within approximately 10 – 12 days of ordering. You can print as many or as little quantities as you like. By Book Printing in Los Angeles through Axiom Designs, you will have the maximum independence throughout every stage of the process. It doesn’t matter whether you are printing a one off copy for personal use, or printing copies with the intent to sell them, the choice is all yours. You will have your independence in the design and layout of the book and the number of copies printed. If you intend to publish and sell your book, you will also have independence in the promotion and distribution of your book. Plus if you need some advice from experts in areas as editing, design, translations and promotion, we can provide you with the best contacts. Book Printing in Los Angeles isn’t just for writers and authors. Books can contain anything from sketches to recipes and they can make great gifts too. No job is too large or small for Axiom Designs. 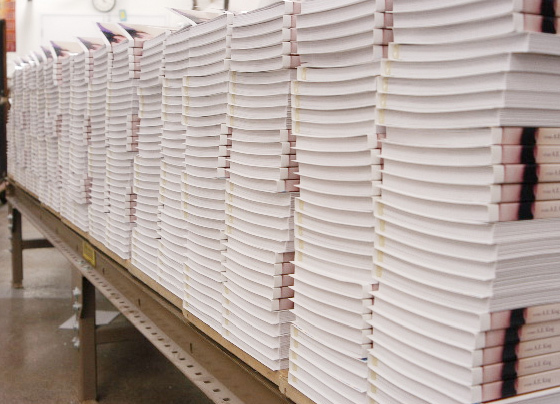 We have the resources to handle any size Book Printing in Los Angeles and bindery job. 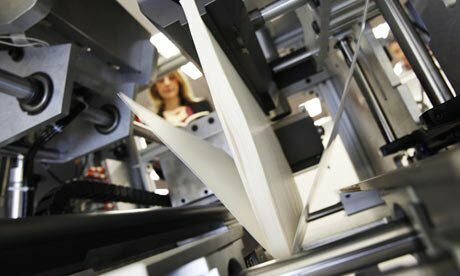 For large jobs, our high speed offset presses can churn out 100s of gorgeous, high-quality books per hour. 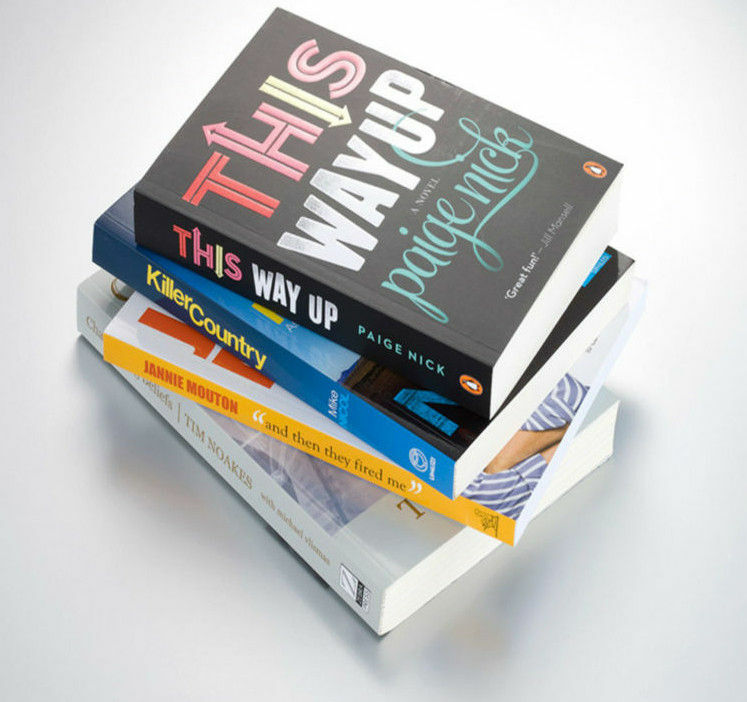 And the more books we print for you, the cheaper each book will cost. We can also make booklets, playbills and brochures in mass quantities – just about anything that can be printed. Contrary to the popular adage, a lot of readers are going to judge your book by its cover. So it’s important that you dress your book for success. Axiom Designs offers a wide range of the most popular book trim sizes and bindery options. From perfect bound soft cover books, to mechanical hard cover case bound binding, Axiom Designs will deliver on time and on your budget. When it comes to your books, having a unique cover definitely won’t work against you. Couple that with crisp-looking text and paper that doesn’t bleed or glare, and not only are you winning at the print game, but you are also providing customers with an enhanced reading experience.